A Reverse Osmosis (RO) plant was inaugurated in Union Council 35 of District Municipal Corporation (DMC), Korangi, on Sunday. The water purification plant was jointly inaugurated by MPA Syed Sardar Ahmed and chairman of DMC Korangi, Syed Nayyer Raza. Raza said it was his team’s priority to provide clean drinking water to every household in the area. He said that efforts were being made to help resolve all other basic problems of the people. MPA Ahmed lauded the efforts of the DMC Korangi officials and urged them to keep working to resolve the people’s civic problems. 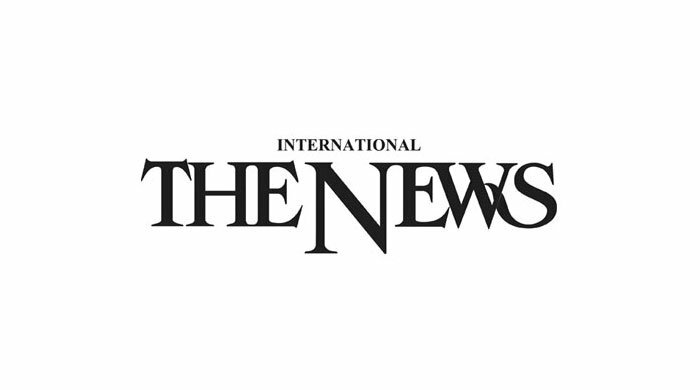 The Pakistan Tehreek-e- Insaf’s legislator Khurrum Sherzaman has demanded the resignation of the Sindh local government minister over the recent news that the water supply to 13 districts of Sindh, including Karachi, was unfit for human consumption. The report in question was based on a recent survey by the Pakistan Council of Research in Water Resources (PCRWR) of surface and underground water sources. The PTI MPA laid into the Sindh government, particularly the local government ministry, failing to address this grave health issue over the past nine years. He vowed to take up the matter in the Sindh Assembly by submitting an adjournment motion tomorrow at Monday’s (today) session and by demanding the resignation of Local Government Minister Jam Khan Shoro for his failure to provide clean water to these 13 districts. Sherzaman urged the Sind chief minister to take notice of this pressing matter and to issue orders for the revamping of existing treatment and filtration plants and investing in additional plants. Also, he called for efforts to stop dumping of industrial and domestic waste in major water bodies by enforcing existing environmental laws.